PS Vita Only Costs $160 To Manufacture? Sony recently said that they are selling the PS Vita at a huge loss, have they been lying to us????? 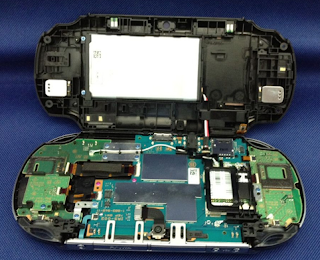 Some tech savvy scholars over at Techinsight broke down the PS Vita and have managed to create some very helpful estimates regarding the hardware prices, and how much the PS Vita costs to manufacture. The handheld's display and touchscreen are the most pricey components; costing Sony $50 per unit. The processor costs $16, the various cameras that line the system a mere $3.50 and Sony is paying $9.25 for the system's 512MB of RAM. Factoring in other parts and overheads, including the battery and Wi-fi functionality, the raw materials that make up a Vita 3G cost just under $160. If you want to compare, the Nintendo 3DS cost around $101 at launch. This? This right here? We call it "PS Money" Sorry I meant "PS Vita"
However no matter how much the actual system costs, the cost of shipping, assembly, research and development will always be much greater. Especially if that rumoured SuperBowl ad is true. And if you add all these figures together the actual PS Vita costs $160 to manufacture. Sony have confirmed that US Wi-Fi models will cost $250. So does that mean Sony have actually been selling the PS Vita at a huge profit? Yes and No currently these figures are not 100% accurate as they are just estimates, or they could be very accurate estimates. Right now we do not know. If the figures are true, that does mean that Sony have room to make a massive price cut. 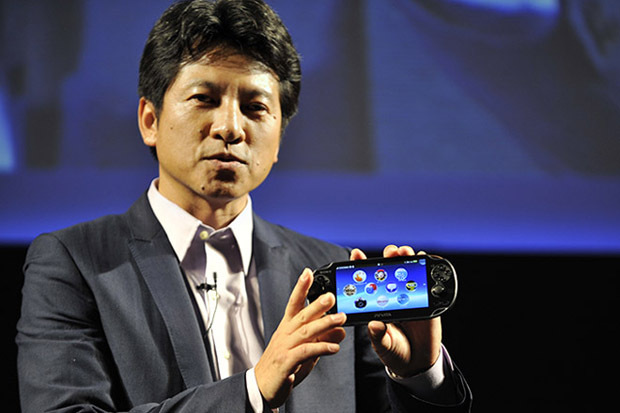 Let us know your thoughts on the PS Vita price and manufacturing in the comments below!